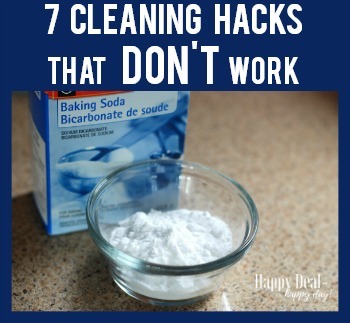 7 House Cleaning Hacks That Don't Actually Work | Happy Deal - Happy Day! Cleaning can be quite a chore. 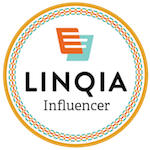 It is why you would find yourself on Google or Pinterest looking for cleaning hacks to make the whole process easier and faster. Some of them may appear as the best household cleaning remedies on the surface but worthless when you try them out for real. The advice: It removes hard water stains once you pour it down the toilet. It is said to be an effective method of removing stains and rusts since coke contains small quantities of phosphoric and citric acid. However, it was tested by cleaning experts who found it to be a total fail. “There was only a small amount of change,” one of the experts said. Such a result gets achieved after a long time and leaves a sticky residue behind which may provide food for bacteria to grow. It, therefore, defeats the purpose of the entire exercise. The advice: Take a wet sponge and put it in the microwave then heat it on high for two minutes to kill bacteria. The sponge will still harbor about 40% of bacteria. The length of time needed to kill all the bacteria lurking in the sponge will ruin the sponge. The top advice here is to not try and clean your sponge, but just replace with a new one on a weekly basis. The Advice: Add one and a half cup of salt to the wash cycle to prevent clothes from bleeding. It is better to put the salt for other better uses than in the washer. Once the manufacturing process of clothes gets done, guess what? There is practically nothing you can do to control dye bleeding. The Advice: To make your dishes cleaner, put a lemon wedge into the dishwasher while it’s running. People believe that the citric acid contained in lemon is sufficient enough to remove dish stains. In a concentrated form, that may be true. But here’s is the deal: one lemon wedge couldn’t possibly have enough citric acid to clean your dishes. Your best bet would be to use it to give your dishes a fresh scent! The Advice: Spray the vinegar home cleaner on hard water spots and let it soak for 10 minutes before wiping it out. There is no argument here; vinegar is indeed a fantastic cleaning agent. Although it’s essential for home cleaning in most areas, on removing water stains from your coffee table, expect disappointment. Plus, it contains acid which may end up damaging the wooden table altogether. The Advice: Grab a bottle of white wine, and pour it on the stain. Dab it using a paper towel, and it will break the red wine stopping it from setting. It’s a home cleaning routine that involves fighting fire with fire. To some degree, due to the alcohol in the white wine, it works, but not entirely. Instead, use other white drinks such as vodka which have higher alcohol content than white wine. We all know this advice way too well and, it doesn’t work. Save the peanut butter for sandwiches instead, as advised by Melissa Marker who is a cleaning expert. 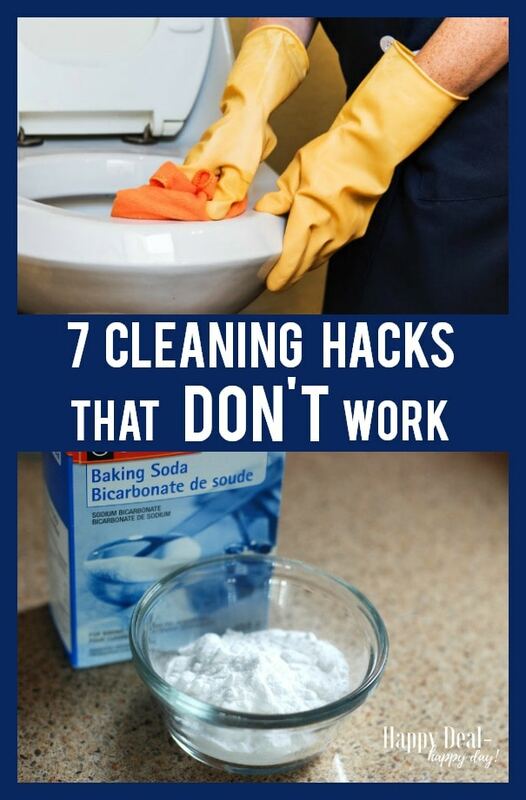 It is one of those cleaning hacks that create a bigger mess than before. Remove red wine stains immediately by applying salt to the stain then vacuum over it. 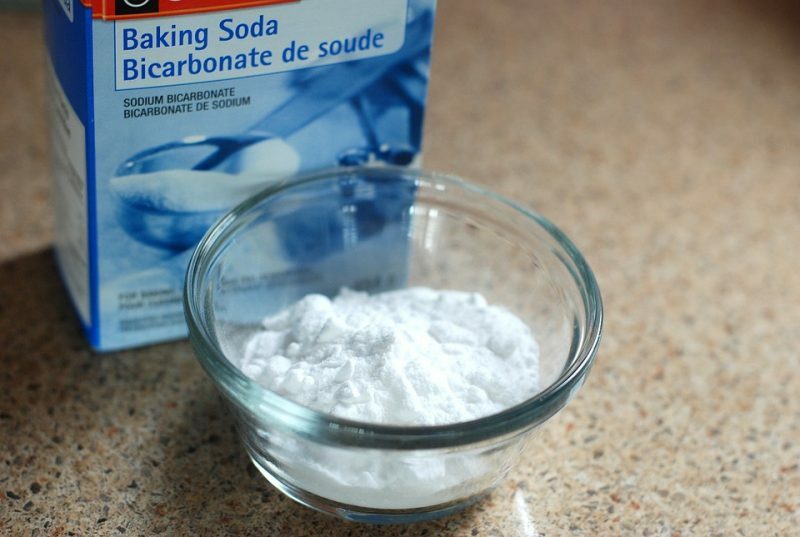 Remove scratches from dishes with a paste of water and baking soda. For a bright sink, soak the surface with white vinegar. Use Norwex Microfiber cleaning cloths and just water to clean counter tops – check out this demo video! Remove ink using hairspray – as long as the hairspray has a high content of alcohol. Check out how I used it over here. You could just use isopropyl alcohol alone instead. 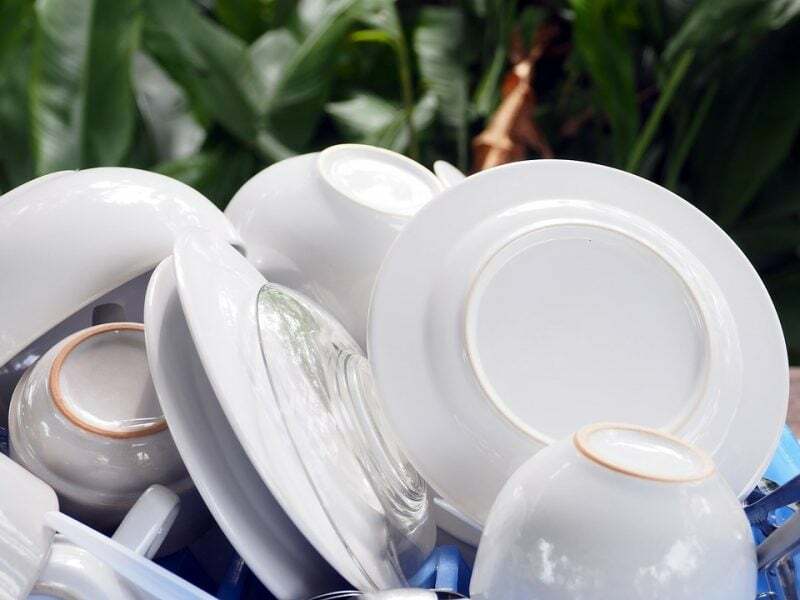 We are sure you would like to find ways on how to clean up your house fast. 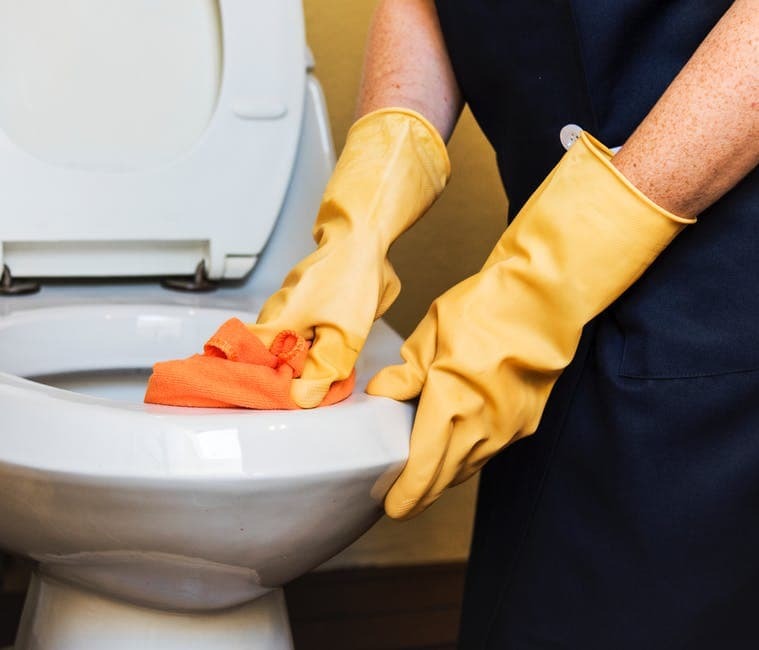 The internet plays a significant role in providing all of these cleaning hacks for your home but don’t fall for every one of them. Stick to the ones that have been tried and tested by real experts, otherwise, invest in home cleaning equipment that works! 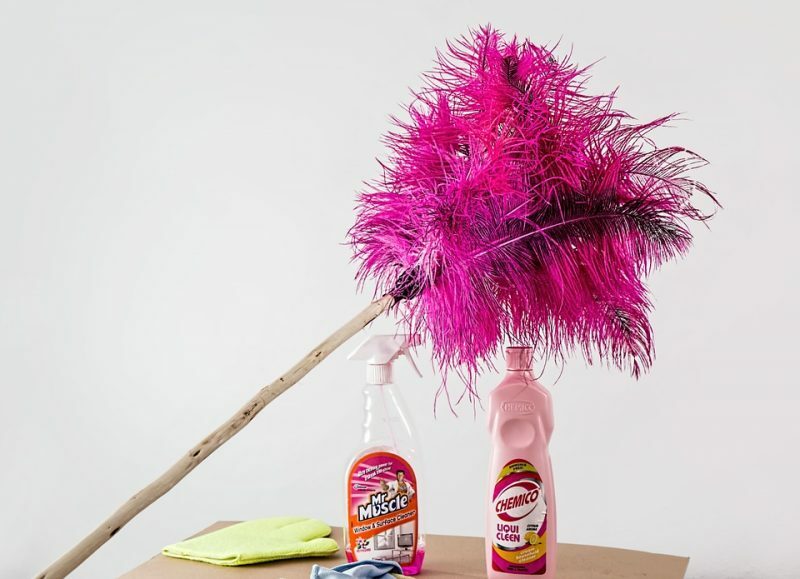 Are there other cleaning hacks you had tried before but didn’t work? Share the failures with us in the comments. I have tried many hacks for cleaning a porcelain dirty bathtub (I live in an apartment) first I expeimented with oven cleaner as I had some. The instructions to spray and wait for 2 hours and scrub.It did nothing no improvement. I tried Dawn and vinegar. Nothing happened. I’ve just cleaned two shower cubicles with dish detergent and vinegar. Fantastic results. I’m sure there must me a mineral component in some tubs where vinegar and dawn will or won’t work. The Coca-Cola one for cleaning toilets is also a joke. I’ve tried several methods I’ve read regarding using it for cleaning the toilet and none work. try a pumice stone for toilets. For years I tried everything. This was the first ti´hing that ever worked for me. Works with anything regarding porcelain. Good idea – thanks Daneka! Removing gum with peanut butter was never meant as a cleaning hack. That sounds like something that got misinterpreted. Peanut butter absolutely removes gum from human hair. It’s the oils in it, so any kind of oil that is safe for consumption will be effective for this as well. But in a pinch peanut butter will get gum out of hair- I’ve had to use it, and I know many others who have as well- it works! However, I can’t imagine using it to get gum out of, say-!he carpet. I once had a whole load of laundry ruined by gum. My mom and I put peanut butter on EVERY spot of gum stuck on the clothes. We then washed the entire load of laundry and all of the gum AND peanut butter came out. On a side note, we used fingernail polish remover on the inside of the dryer to get the gum out of there. Thanks for the tip Andrea – especially about using nail polish remover to clean the inside of the dryer! Dawn and dryer sheets does NOT clean a baking pan. Use a dish cloth real wet and lay it on what ever you want to get cooked on food off. let it sit for about 20mins. will do the same. #5 isn’t talking about wood furniture or water rings- if you read it is says “hard water stains”- that’s lime build up from well water in sinks, faucets, bathtubs, toilets, etc. it does work for that. good to know it works on hair – maybe it is just removing gum like on carpet or other materials. Remove all water from toilet bowl. Soak paper towels in white vinegar and cover stained areas. Leave on overnight. Cleans the stains. I’ve used this on severely stained toilets. It is awesome. That would be great if you didn’t need to use the toilet during the night. Maybe a better idea would be during the day when no one is going to be home for a few hours. Not sure Sandy – just for some internet hype? ?